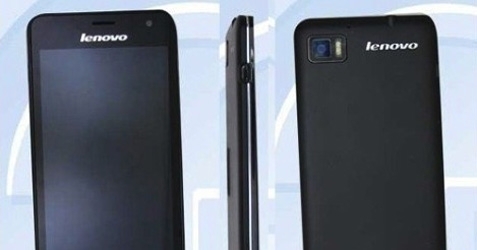 Lenova already launched the K860 smartphone in the market. But now, again it comes with the successor model and it was named as K860i. This smartphone comes with better specification when compared with its predecessor. Don’t expect many changes in this version, they did only slight modifications. The K860i smartphone is powered with Android 4.1.2 Jelly Bean Operating system. Further it has the processor of 1.6GHz Quad-core Exynos processor. It supports with 2 GB of RAM, and its internal memory it 16 GB. Interestingly, you could expand its internal memory by using an external MicroSD card in it. It’s display and camera is same to its ancestor. The rear side of the phone would hold an 8 megapixel camera while a front side having 2 mega pixel camera. This would be well enough for video calling. It has 5 inch IPS display with 720p resolution. Lenova does not bring any changes in its battery, the K860i too has the same Li-ion battery which have the capacity of 2250mAh. As of now, Lenova do not reveal anything regarding its price and availability outside China. But it has launched its ancestor (K860) in the Indian and Phillipines market. So we hope the successor model too can make an entry in any market at anytime. We can expect some other great devices also along with this smartphone; especially Lenova is planning to launch the other new device called Lenova P770. It is one of the unique device with the huge battery having a 3500mAh capacity.